I wanted to share with you my favourite toner. I love Innisfree. I love how their products are made and how they react to my skin. I love the affect of their products and I have been using the products from this brand for way too long. This is my second time purchasing this product and I love this. 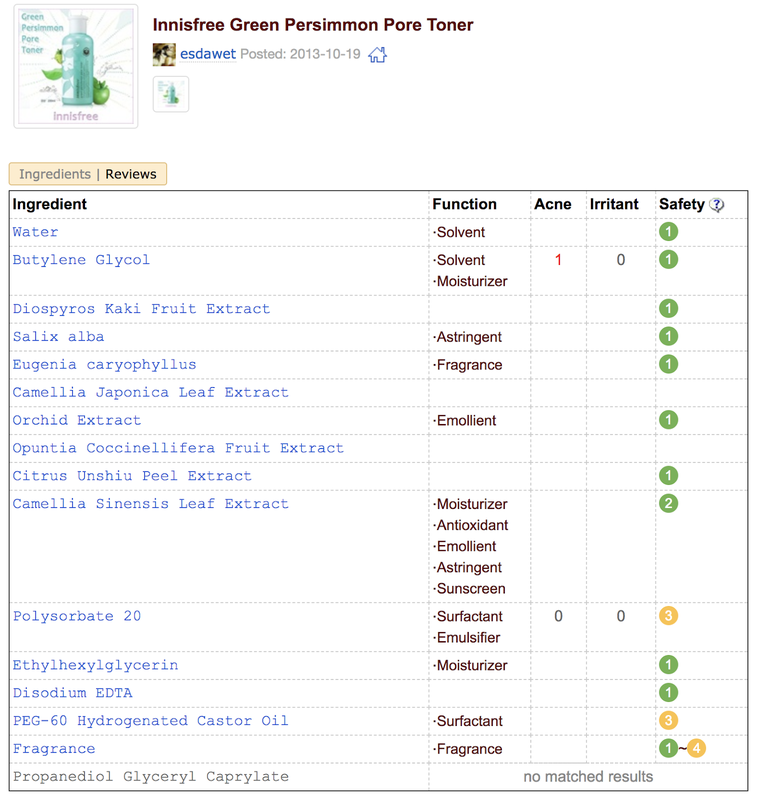 The price is around SGD25 from the Innisfree website. 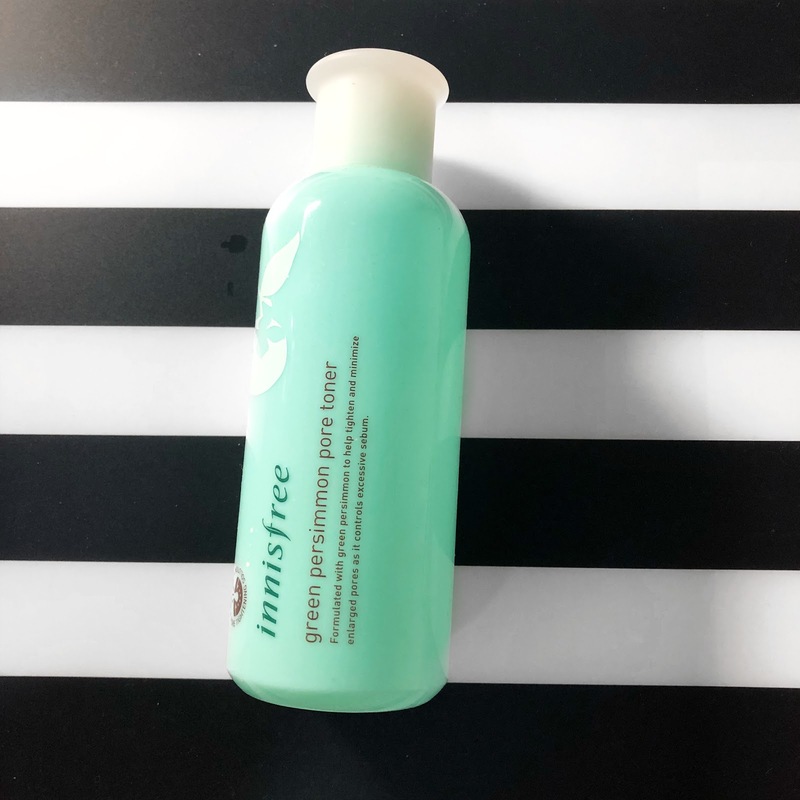 I find the price not too steep and I love how refreshing I get from this toner. I usually use this product right after face wash and before essence. I felt so refreshing and moisturising without the toner stripping away the natural oils from my skin. I didn't feel the extra clean sensation like I did in some toners. It also removes the excess dirt and make up that didn't get removed during the face wash. There is nothing much to say for toners though. I give this product 4 stars out of 5. I rarely purchase a toner twice so buying this toner for the second time and used it all up says something. Although it's not a holy grail, I still enjoy using it a lot. I really felt some thing is lacking when I used up this toner without any back up and now I'm trying out a toner from the Body Shop. I will make a review soon.